Properly optimized centrifuges typically remove 70-85% of suspended solids in fresh flushed swine and dairy wastewater. 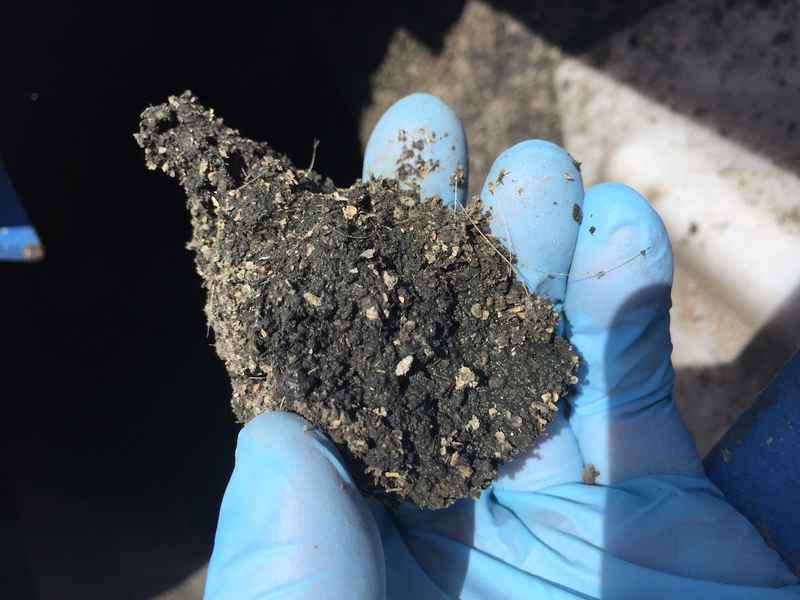 Centrifuges have the capability to separate manure solids down to as little as 25 microns in particle size. By comparison, most screw press technologies are limited to about 500 microns before blinding/fouling becomes a problem. Separates 50% – 80% of phosphorus and phosphates depending on the feed material. The centrifuge solids discharge cake is about 30% – 40% dry material which can still be applied to the fields, if desired, without overloading fields with water creating runoff. Reduces likelihood of “saturated” fields. Effluent can be partially recycled to flush barns. No polyelectrolytes, coagulants, or other chemical additives required. Wide range of feed rates and feed materials can be accepted. Can be used on fresh flushed swine, dairy or beef cattle, poultry or other animal wastes, older lagoon sludges, or to dewater aerobic or anaerobic digester sludge. Possibly can be used on fish waste, algae or other wetlands production. No full time operator required for continuous operation. Easy to use. Push button on / off for complete and continuous cycles after simple one time setup. No filter media or filter cloths / screens to replace every six (6) months unlike certain screw press and other screening technologies. In the past, many in the dairy/swine farming community have regarded the the capital cost to purchase a centrifuge as “too expensive” and a barrier to entry. While that may hold true for brand-new centrifuges, reconditioned centrifuges from Kyte can be purchased for approximately half the cost of new machines with “same as new” warranties applied.